Published Friday, November 25, 2016, OK personal/derivative use; link www.lovethatimage.com. 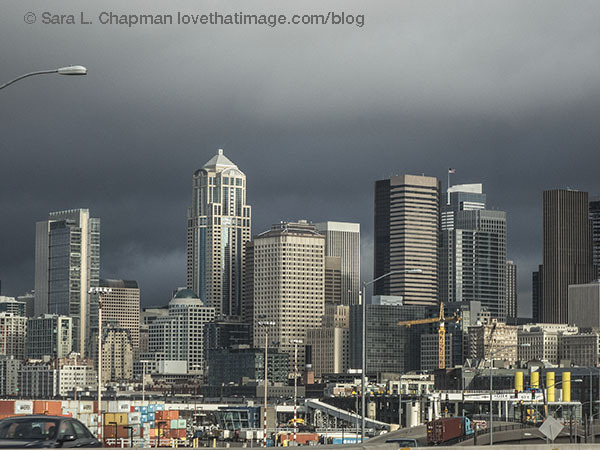 Seattle is booming, and this view from the south shows some of the changes. 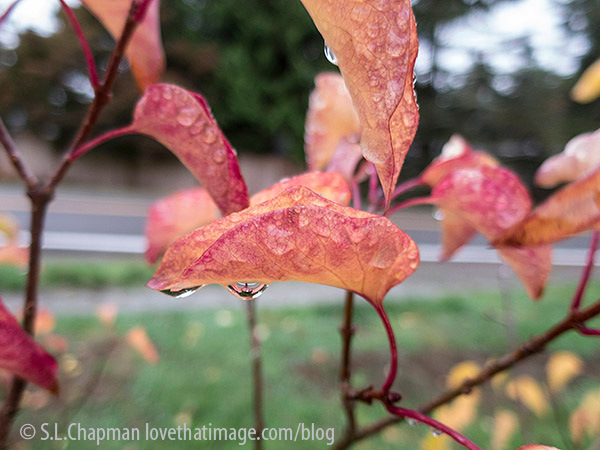 Posting at Our World Tuesday, Monday Mellow Yellows, Outdoor Wednesday, Orange You Glad It’s Friday, Skywatch Friday, Photo Friday, Scenic Weekends, Pink Saturday, and Saturday Show Off. 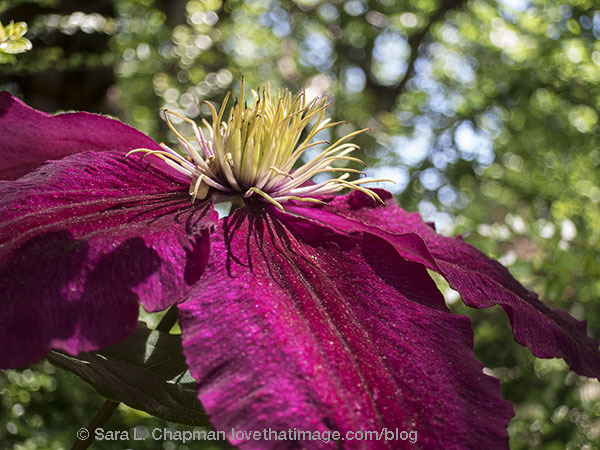 Do click on Sara’s Fave Photos Blog above if you see only the one photo here. Thanks! Published Wednesday, November 23, 2016, OK personal/derivative use; link www.lovethatimage.com. Another showy magenta flower from May of this year. Linking with Our World Tuesday, Macro Monday, Monday Mellow Yellows, Ruby Tuesday 2, Outdoor Wednesday, Floral Passions Wednesday, Floral Friday, Photo Friday, Today’s Flowers, Pink Saturday, Shadow Shot Sunday 2, and Saturday Show Off. 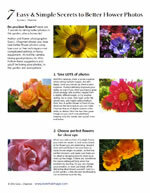 If you see only one photo on this page, please click on Sara’s Fave Photos above to see a few more. Thanks! Published Tuesday, November 22, 2016, OK personal/derivative use; link www.lovethatimage.com. Here’s a shot from the other side of the year. 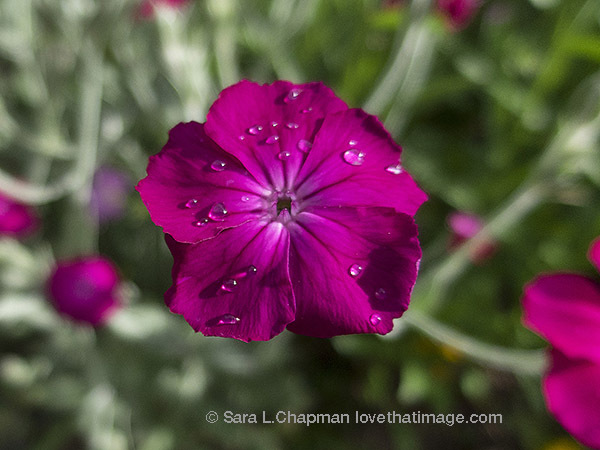 Raindrops look good on summer flowers! Joining Our World Tuesday, Macro Monday, Ruby Tuesday 2, Outdoor Wednesday, Wednesday Waters, Floral Passions Wednesday, Floral Friday, Photo Friday, Today’s Flowers, Pink Saturday, Shadow Shot Sunday 2, and Saturday Show Off. Thanks for your visit here first, and hope to see you again soon. Published Wednesday, November 2, 2016, OK personal/derivative use; link www.lovethatimage.com. Hello, dear blog readers. Various technical difficulties including changing web hosts are creating a break in my usual happy blogging. But never fear, not forever. Another week or so and we’ll be back. 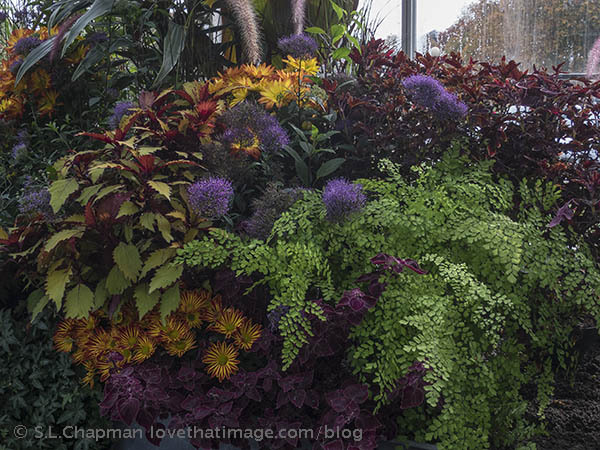 Here’s a pretty picture of my favorite place, Seattle’s Volunteer Park Conservatory, with this year’s version of its lovely fall display on a dark day. Please check back in a week. Thanks for visiting! Published Wednesday, October 19, 2016, OK personal/derivative use; link www.lovethatimage.com. We’ve had a LOT of rain. Here are some lilac leaves in my front yard. Posting this link in Our World Tuesday, Macro Monday, Monday Mellow Yellows, Ruby Tuesday 2, Outdoor Wednesday, Water World Wednesday, Wednesday Waters, Orange You Glad It’s Friday, Photo Friday, Pink Saturday, and Saturday Show Off. Thanks for your visit here first, and hope to see you again soon. Published Saturday, October 15, 2016, OK personal/derivative use; link www.lovethatimage.com. 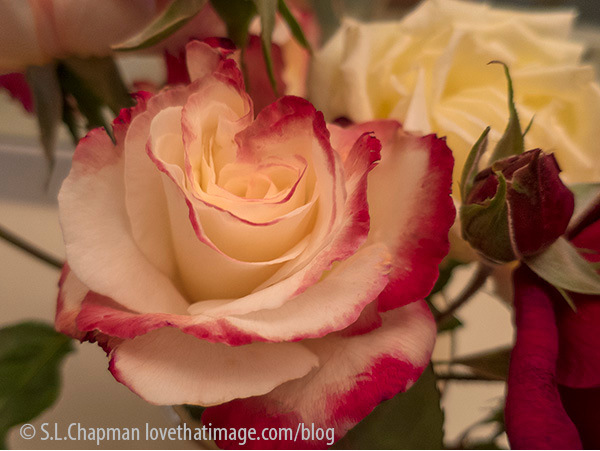 No fun going out in the wind and rain, so here are some more roses. Connecting with Our World Tuesday, Macro Monday, Monday Mellow Yellows, Ruby Tuesday 2, Floral Passions Wednesday, Floral Friday, Photo Friday, Today’s Flowers, Pink Saturday, and Saturday Show Off. If you see only one photo here, you might try a category below this image for a few more. Published Thursday, October 13, 2016, OK personal/derivative use; link www.lovethatimage.com. This tree with some yellow leaves and some still green can’t seem to make up its mind. Fall is here! Joining Our World Tuesday, Monday Mellow Yellows, Outdoor Wednesday, Orange You Glad It’s Friday, Photo Friday, Skywatch Friday, Scenic Weekends, Weekend Reflections, Pink Saturday, and Saturday Show Off. If you see only one photo here, you might try the tag cloud at the lower right for some other themes and subjects. Published Wednesday, October 12, 2016, OK personal/derivative use; link www.lovethatimage.com. Saw this remarkable house in Edmonds, WA. Guess an artist lives there! 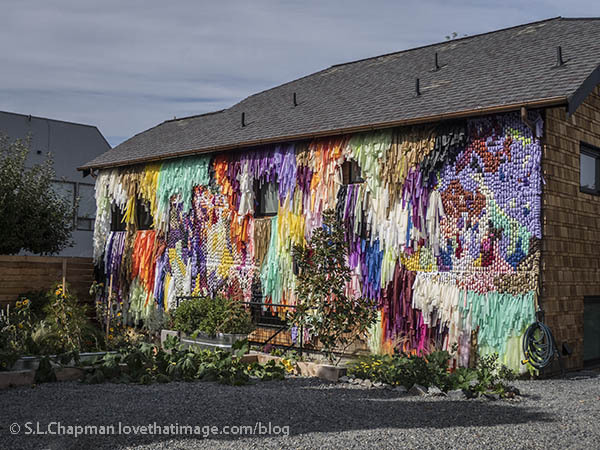 Entire outer wall of home in Edmonds, WA is covered in multi-colored fabric art. Linking this photo in Our World Tuesday, Monday Mellow Yellows, Ruby Tuesday 2, Outdoor Wednesday, Orange You Glad It’s Friday, Photo Friday, Skywatch Friday, Scenic Weekends, Shadow Shot Sunday 2, Pink Saturday, and Saturday Show Off. If you see only one photo here, you might try the tag cloud at the lower right for some other themes and subjects. Published Tuesday, October 11, 2016, OK personal/derivative use; link www.lovethatimage.com. Seattle’s viaduct is still with us, but not for very much longer after the tunnel is completed. I will miss these views. 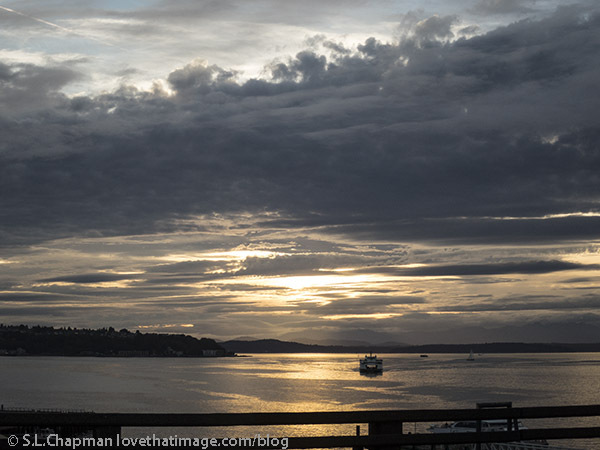 Posting this photo in Our World Tuesday, Monday Mellow Yellows, Outdoor Wednesday, Water World Wednesday, Wednesday Waters, Thursday Challenge (Sun), Photo Friday, Skywatch Friday, Scenic Weekends, Weekend Reflections, Pink Saturday, and Saturday Show Off. If you see only one photo here, you might try the tag cloud at the lower right for some other themes and subjects. Published Saturday, October 8, 2016, OK personal/derivative use; link www.lovethatimage.com. 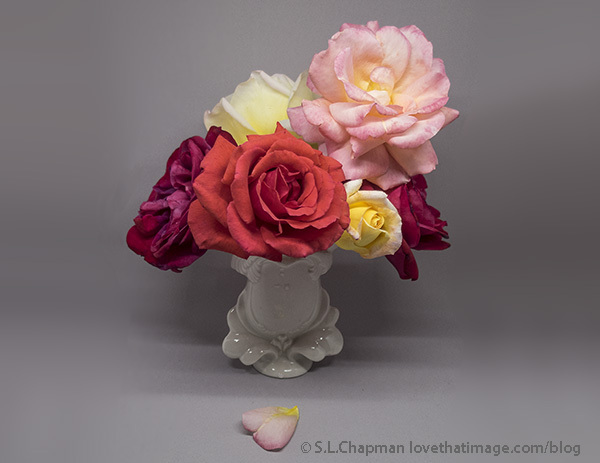 It’s still raining, so I’m glad I cut my roses. Connecting with Our World Tuesday, Macro Monday, Monday Mellow Yellows, Ruby Tuesday 2, Floral Passions Wednesday, Orange You Glad It’s Friday, Floral Friday, Photo Friday, Today’s Flowers, Pink Saturday, and Saturday Show Off. If you see only one photo here, you might try the tag cloud at the lower right for some other themes and subjects. Published Thursday, October 6, 2016, OK personal/derivative use; link www.lovethatimage.com. 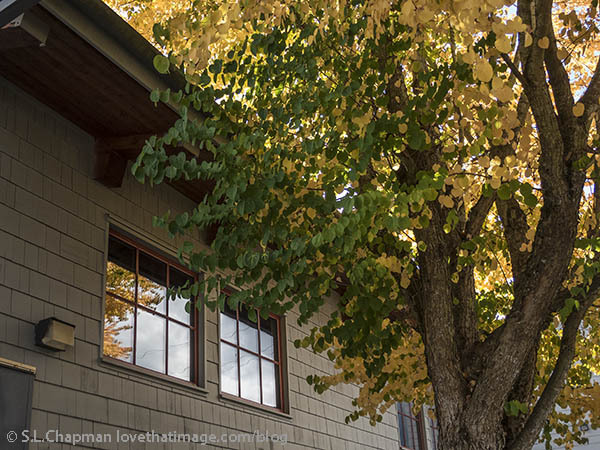 The weather in Seattle is supposed to get seriously rainy, after some very fine fall weather. The only thing to do is go out and cut all the open roses for bouquets, because they’ll only get destroyed. Bonus image below of the bouquets! 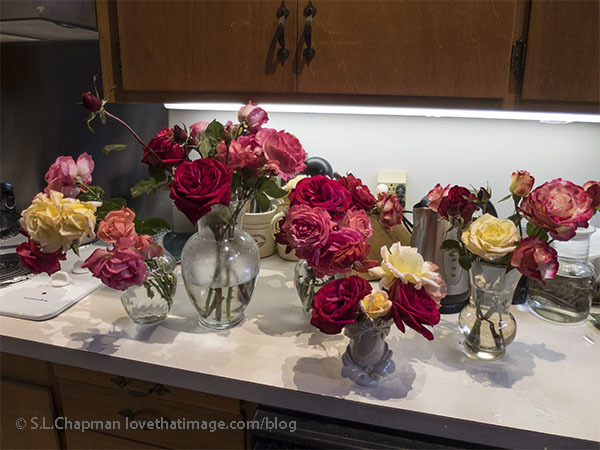 And here are the bouquets they made, on my kitchen counter. 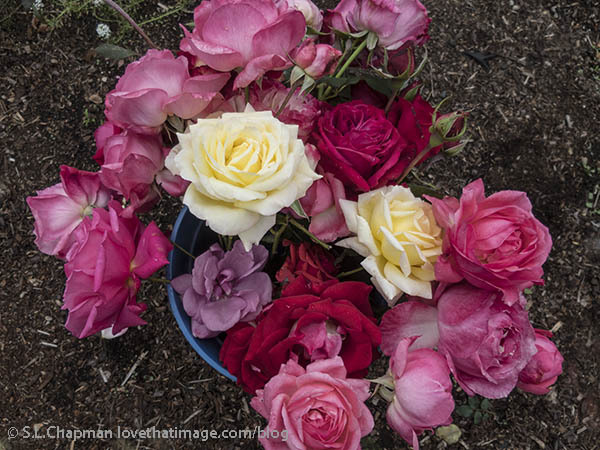 Garden roses smell so heavenly. These bouquets will go throughout the house. Posting this link in Our World Tuesday, Macro Monday, Monday Mellow Yellows, Ruby Tuesday 2, Outdoor Wednesday, Floral Passions Wednesday, Water World Wednesday, Wednesday Waters, Floral Friday, Photo Friday, Today’s Flowers, Shadow Shot Sunday 2, Pink Saturday, and Saturday Show Off. If you see only one photo here, you might try the tag cloud at the lower right for some other themes and subjects. Published Wednesday, October 5, 2016, OK personal/derivative use; link www.lovethatimage.com. 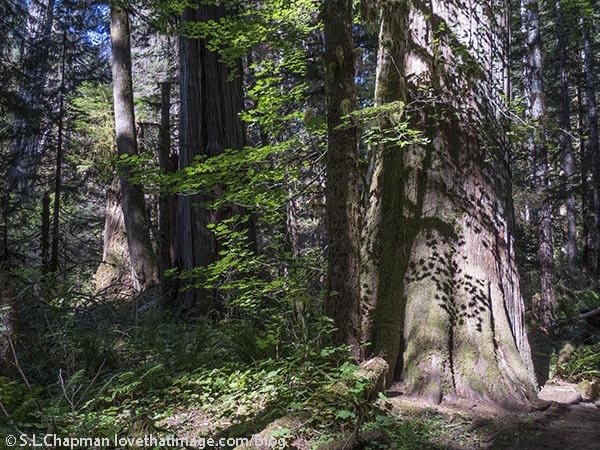 Just a few short weeks ago, on the Olympic Peninsula in Washington. Linking up with Our World Tuesday, Outdoor Wednesday, Photo Friday, Friday Greens, Scenic Weekends, Shadow Shot Sunday 2, Pink Saturday, and Saturday Show Off. Thanks for your visit here, and please come back again soon. If you like, there’s a sign up box on the right for new-post notification.